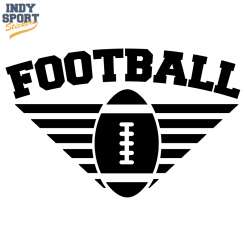 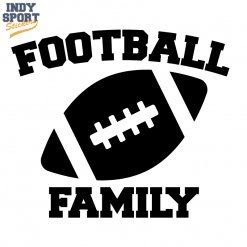 Our weather resistant full color vinyl Football sticker is perfect for the back or side window on your car, or just about any other flat smooth surface (lockers at school, your front door at home, laptops, refrigerator…the locations are limited only by your imagination!). 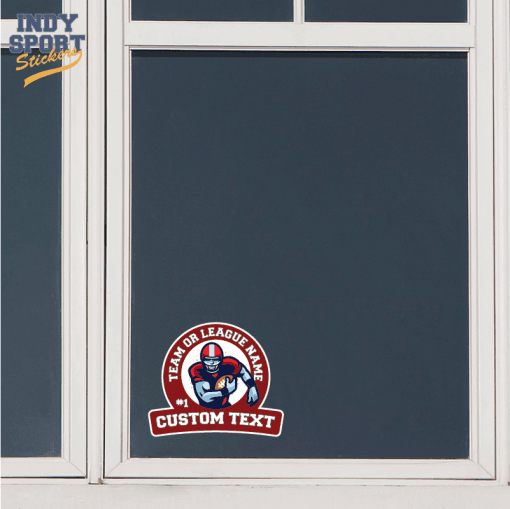 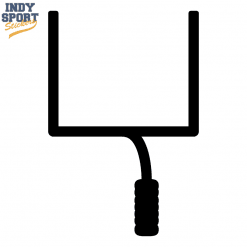 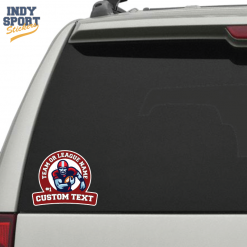 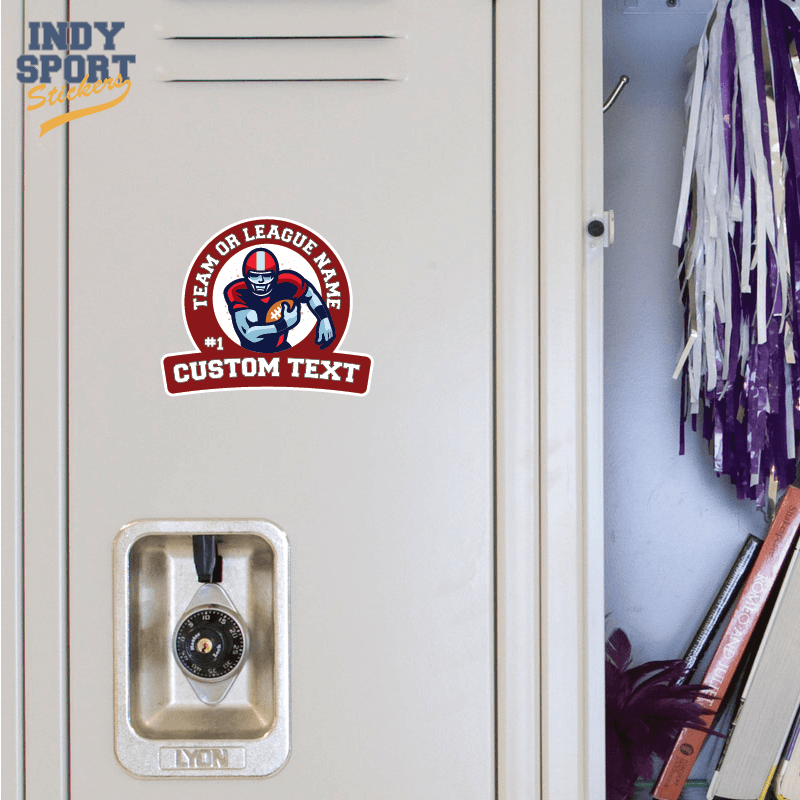 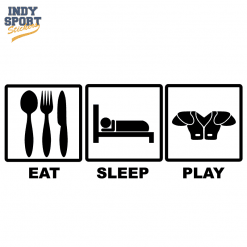 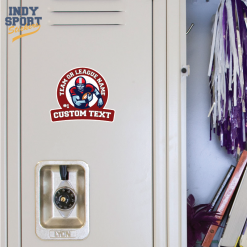 This non-laminated sticker is 5 year rated and great way to show your team spirit! 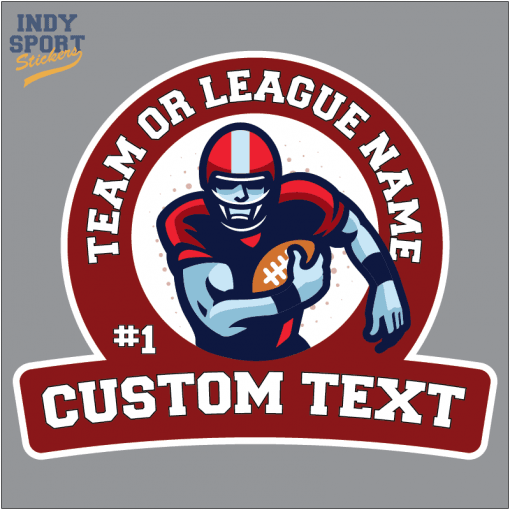 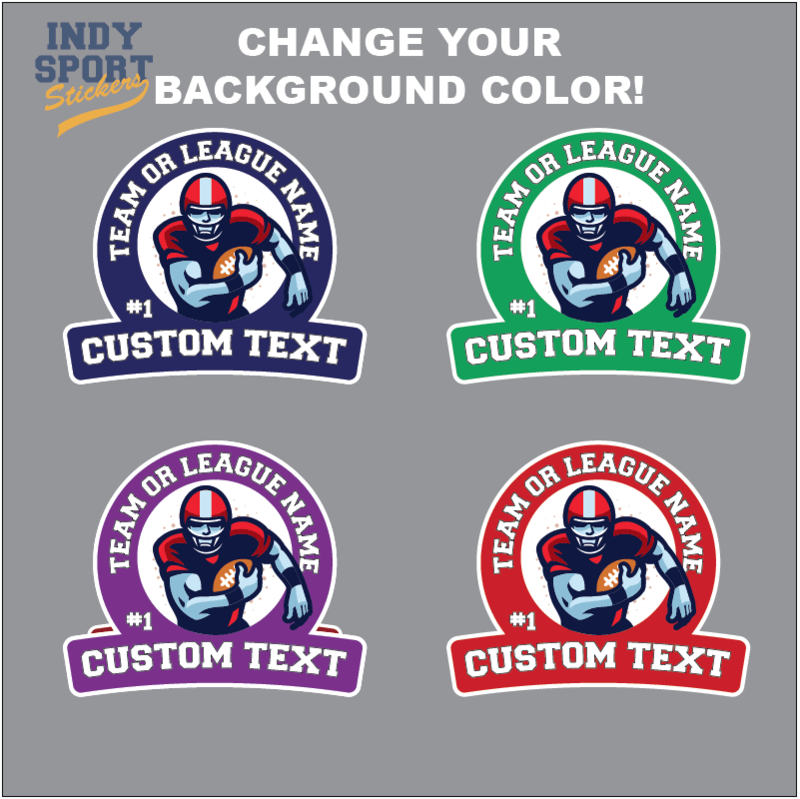 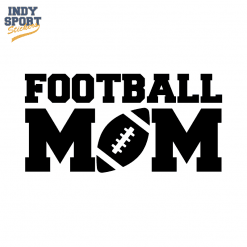 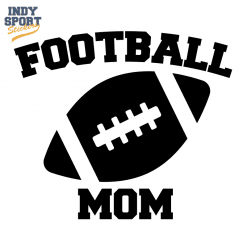 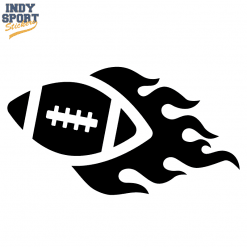 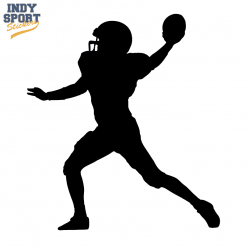 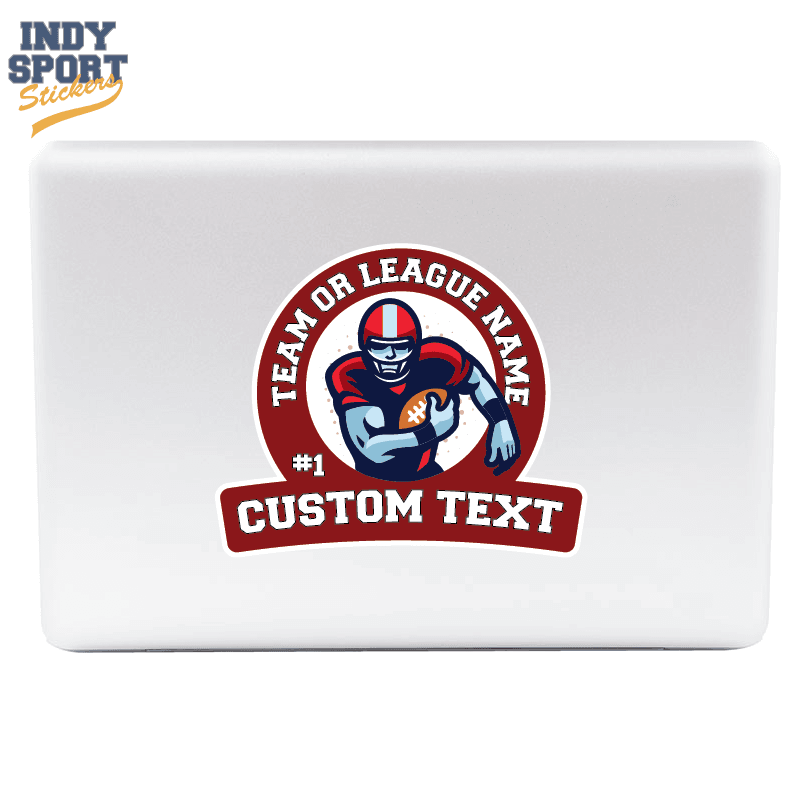 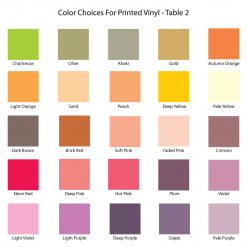 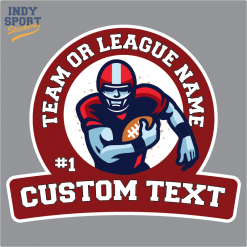 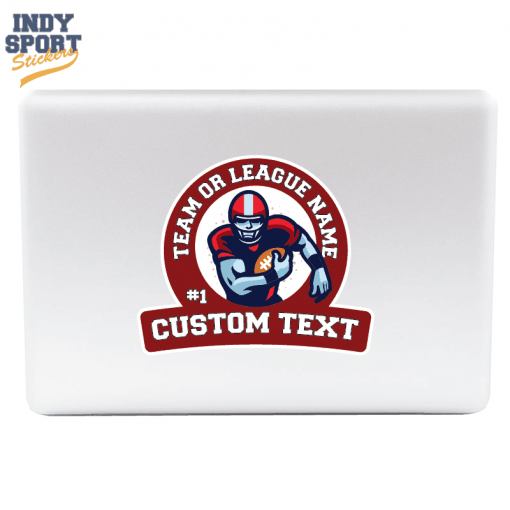 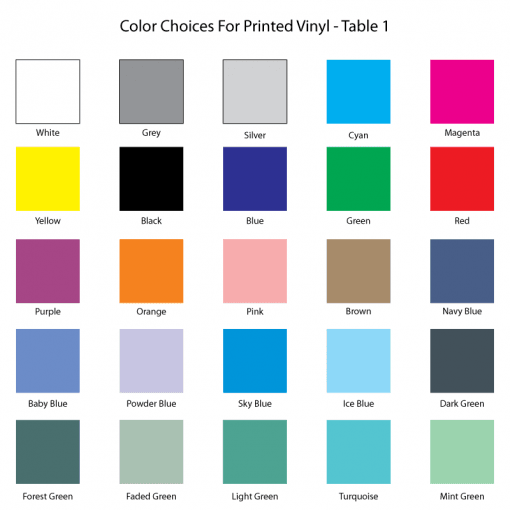 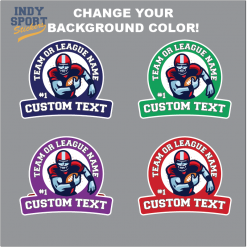 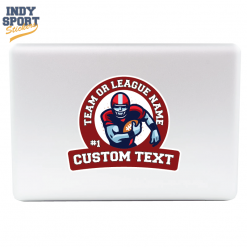 Choose the colors or contact us for custom color combinations for your Full Color Sticker with Football Player Running and Custom Text. Any questions please ask before purchase!